Why you sometimes have to quit to win. Is this a franchise or a licence? 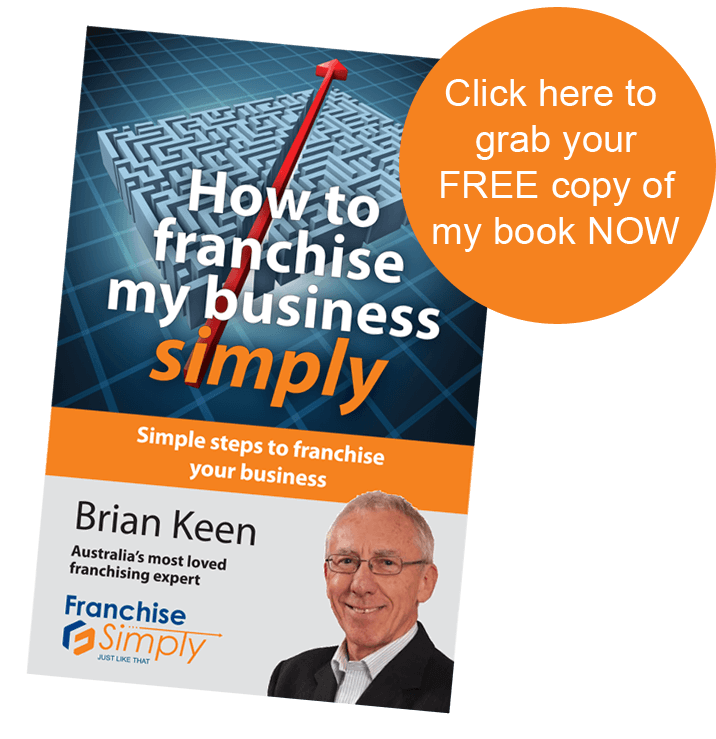 This is a complex area and anyone considering franchising is advised to familiarise themselves with the difference. Contact us with your questions about your business. Taco Bell will get its second Australian restaurant early next year. Collins Foods holds the licence for the brand in Australia and will review a further roll-out after being encouraged by initial trading from its Queensland test store. The Yanks are coming to grab a bite of your lunchtime trade! Is Australia ready for the melted sandwich? The directors of US franchise chain Melt Shop certainly believe so. History even has it’s lessons for Franchisors. Peter Buckingham shares what Churchill did that is still relevant in the franchise world today. 5 vital questions to ask when you buy a budget franchise. Whatever the cost, every investment in a franchise requires careful consideration.Here are five important questions to ask. How to overcome barriers to entry and growth for emerging franchisors? Franchising has long been one of the best ways for businesses to quickly yet sustainably scale. It is one of the lowest cost and lowest risk channels for expansion. However, that doesn’t mean there aren’t barriers to entry and continued growth. In many cases these barriers are seriously underestimated – tripping up would-be franchisors.